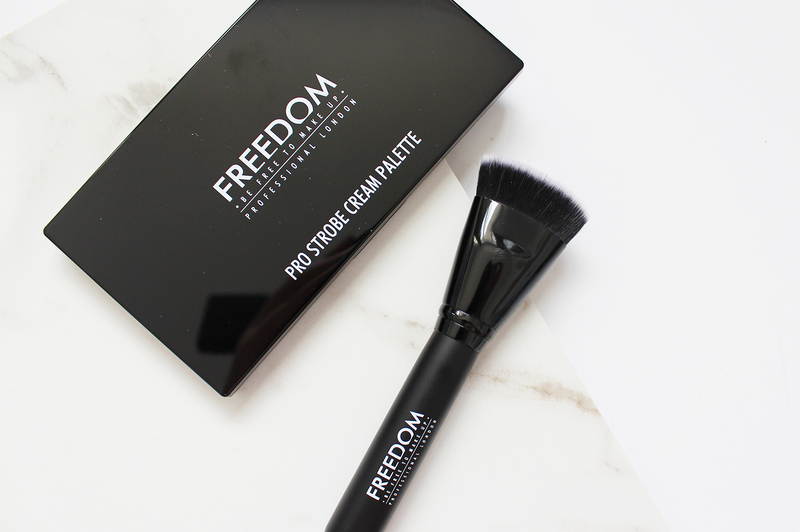 Freedom Makeup falls under the TAM Beauty umbrella which also includes Makeup Revolution, and a few other brands which are all based in the UK. 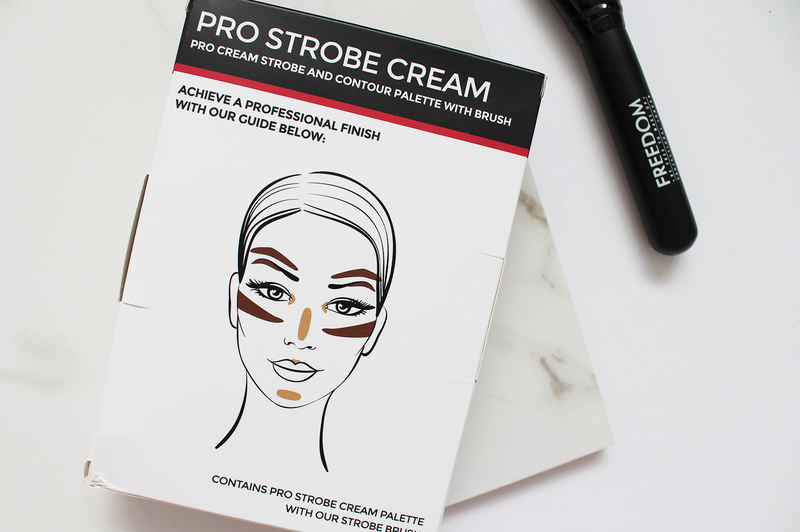 This is the first thing I have used from Freedom Makeup, and it seems to be aimed at being more 'pro' and targetted towards makeup artists. Everything is around NZD $20 and under, so it's extremely affordable, however, I'm not sure how many MUA's would actually use it in their professional kit. The palette comes boxed up with a contouring brush included. The brush has short bristles and it works well to contour with, especially due to the flattened shape and how densely packed the bristles are. It's surprisingly soft, although I have had a few bristles shed from it. The palette itself is pretty basic, in a sturdy black plastic case with a big mirror inside, but it's compact enough and easy to wipe clean. On to the creams inside. They are all matte shades with no shimmer to them, which is what I would prefer when I am cream contouring. Perhaps a good shimmery cream highlighter would be nice as well, but I'm not too fazed by that. You get three strobing shades; a pale yellow, darker yellow, and a white. The contouring shades I find don't vary too much, and are slightly more warm toned then I would prefer for a contour. They work well to bronze up the skin though and if you have a more olive complexion these would work nicely. As cream products go, the pigmentation is there, definitely, and I find them quite easy to blend especially with a damp sponge. The yellow shades work well to counteract any darkness and colour correct under the eyes, but they don't cover completely. It's more like a medium coverage once you have blended them. On my skin, I need to set down any cream products so they will last on the skin, however, if you have drier skin you wouldn't need to. 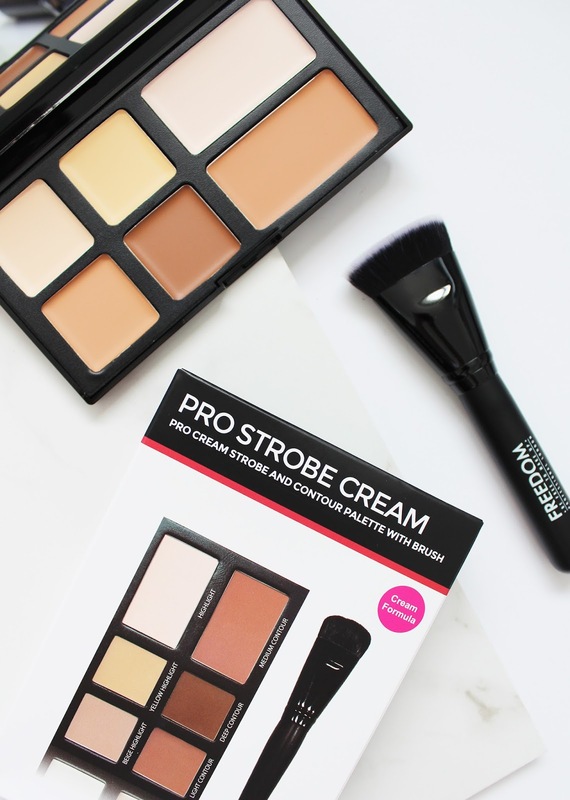 I think for an almost beginner type cream contour kit, it is good and an affordable price point too. 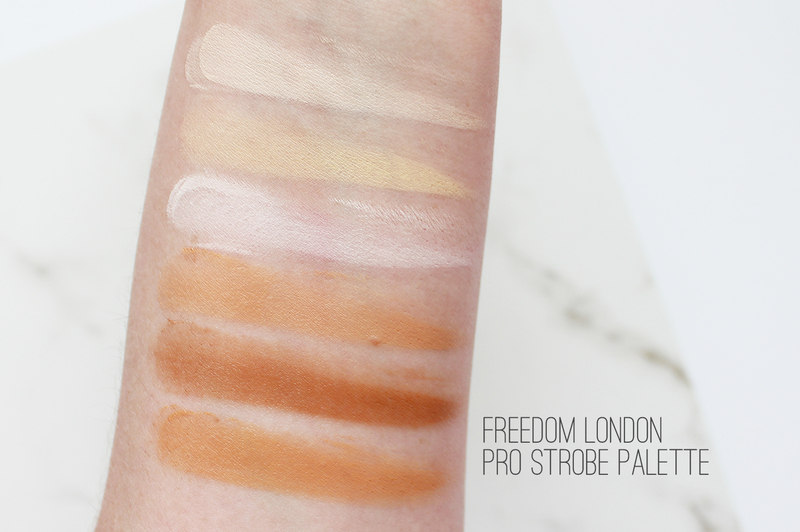 My only concern is the colour tone of the contouring shades, and I wish one was a bit cooler in tone. They currently only offer it in this shade range, so those with darker skin, or super pale skin will struggle to get this to work for you. 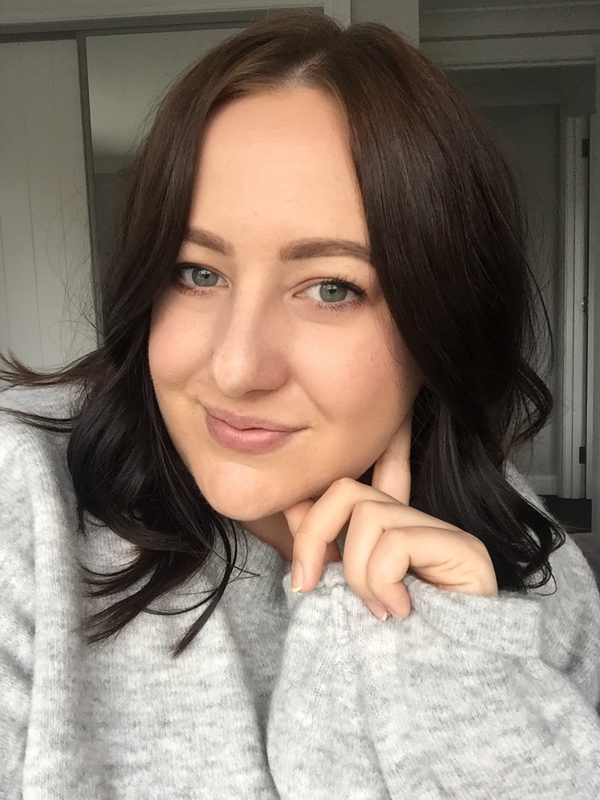 You can purchase Freedom Makeup on Beauty Bliss in NZ here, or they offer international shipping from the TAMBeauty website here. What do you think about this palette? Do you like cream contouring?